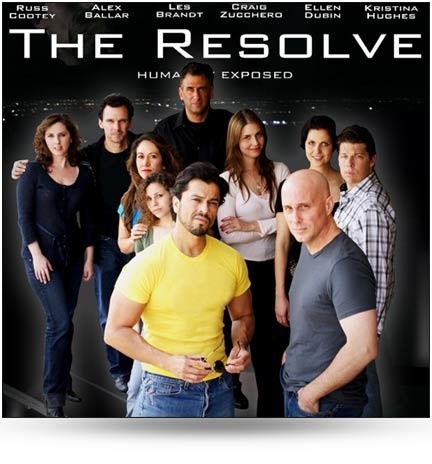 My buddy Russ Cootey has released the fifth episode in his awesome series, The Resolve. Among the awesome cast is my talented friend and brother Craig Zucchero. Watch Russ and Craig give the performances of their lives in this gut wrenching episode. This is what entertainment is all about, folks!